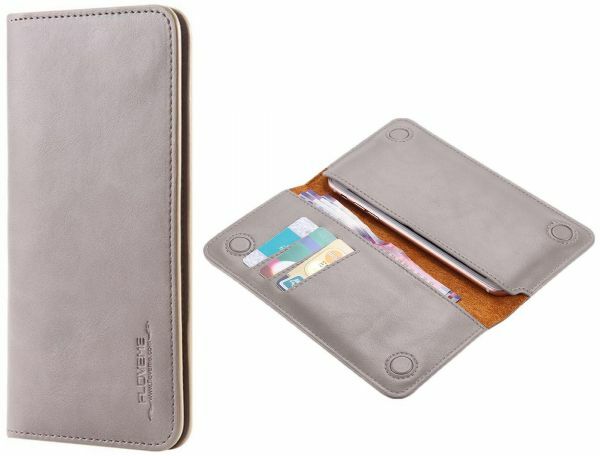 Wallet FLIP STYLE fits for any phone below 5.5 inch ScreenMaterial- Made of PU Leather, more durable and protectiveWallet style & card holders, multi-functional caseFlip Sleeve DesignGreat Full protection of your phone from dirt, scratches, and damages. Great Full protection of your phone from dirt, scratches, and damages. More of a wallet where in you can keep your phone as well as cards. Material is nice. Although I bought it thinking it’s a flip case for phone but it’s much more than that.